Hello, I am currently 25 weeks pregnant and my husband and I were working on our baby registry when he brought up cloth diapers. Honestly, it had never crossed my mind to use them. But after reading about them on various websites, I am open to it and I do want to do what's best for the environment and our baby. He recommends using a diaper cleaning service while I say, why can't we just wash them at home? Do you have any thoughts on this issue? Cool. Easy. Snaps and Velcro! Money - Service costs as much as disposables! Or more. 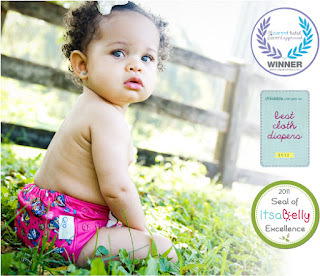 Wash-At-Home modern cloth diapers will SAVE YOU $2000! 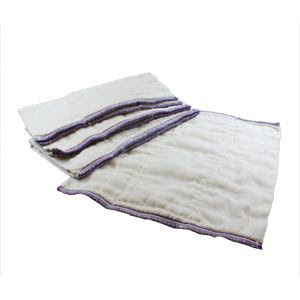 Carbon footprint - Service uses bleach to thoroughly sanitize diapers from many babies. And lots of gas to deliver! 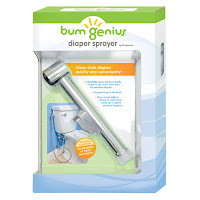 A MUST for cloth diaper users! We are in Napa, CA. If you would like to make an appointment to see-touch-feel-learn, give us a call!